I’m singing in Disneyland’s Candlelight Ceremony! I’ve been looking forward to this since early Fall. My performance dates are December 8 (today), 9, 13, 15, 16, and 17. Show times are at 5:30pm and 7:30pm (barring rain). 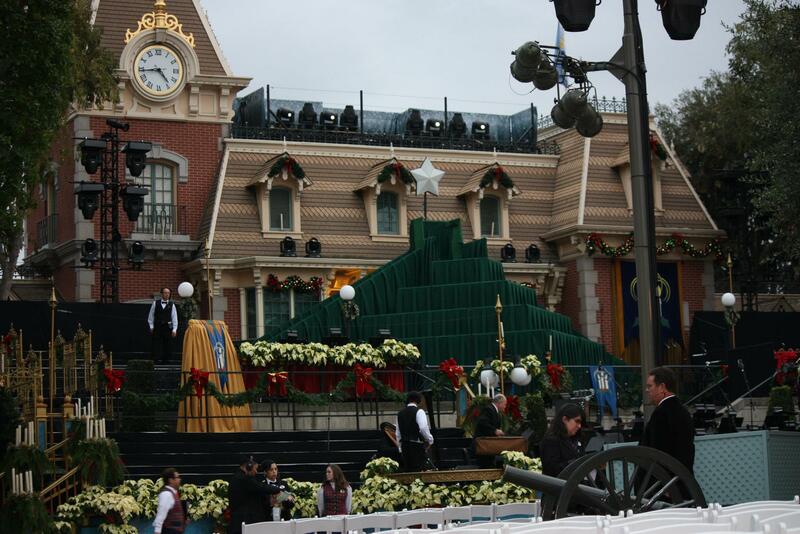 2012 Candlelight Ceremony stage at Disneyland Resort. Photo courtesy of Vinnie D’Amore. 2012 Candlelight Ceremony performance. Photo courtesy Vinnie D’Amore. If you’ll be at the Disneyland Resort on any of the days above let me know (and come watch the Candlelight Ceremony Performance on Main Street, USA)!